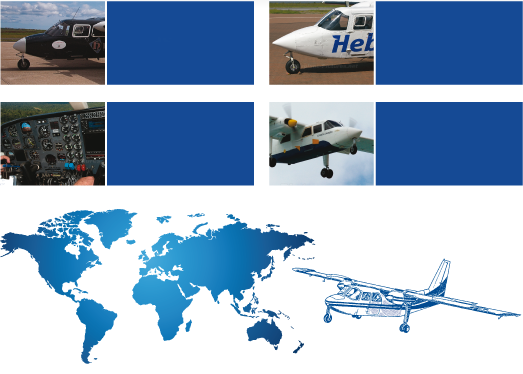 Cormack Islander Aircraft is an approved Part 145 organisation specialising in the trade of BN2 aircraft including the supply, maintenance and repair of BN2 Islander aircraft and component parts. Cormack Islander Aircraft and its sister company Cormack Aircraft Services has over 40 years experience in the industry. This expertise has developed a world-wide reputation for achieving the highest standards of service delivery - routinely delivering aircraft sales, maintenance inspections, repairs, structural and avionics modification projects on time, on budget and in accordance with Customer requirements and expectations. The Cormack Islander Aircraft 12,000 square foot maintenance facility based at Cumbernauld Airport includes Structural Repair, Battery and Avionics Workshops. As a specialist provider with an extensive world-wide customer base, Cormack Islander Aircraft currently provides maintenance, technical records, and technical services provision under long term contract to a number of Operators.